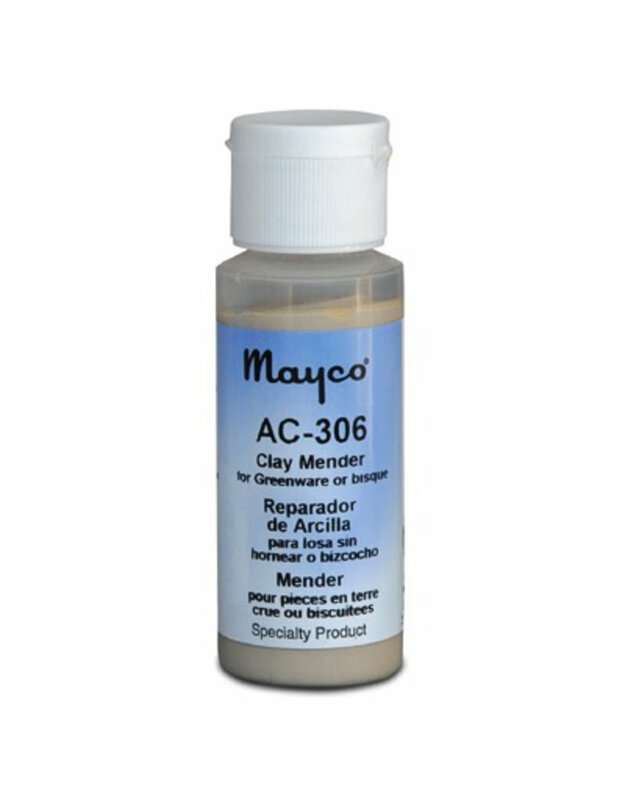 Clay Mender is an "enhanced slip" that is intended to be used to repair and/or add attachments to greenware or bisque. 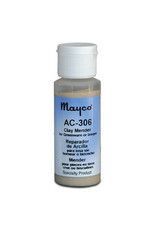 More than ordinary slip, the enhanced formula creates a stronger bond for repairs and attachments. It can be used on bisque to join two pieces together, but is primarily for greenware use.